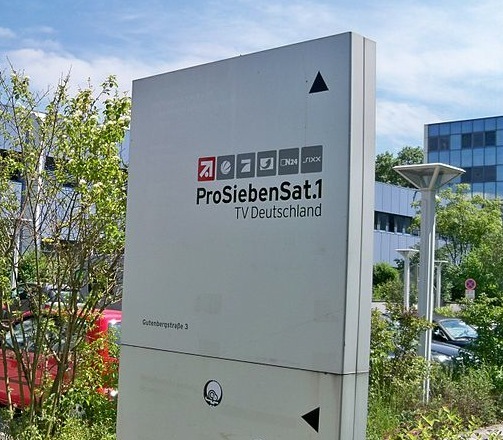 Private equity players KKR and Permira have sold their remaining 16.6 per cent stake in ProSiebenSat.1 Media for € 1.26 billion to complete their exit from the German broadcaster. The firms sold 36.3 million shares at €34.75, according to a statement from Bank of America, which managed the sale. 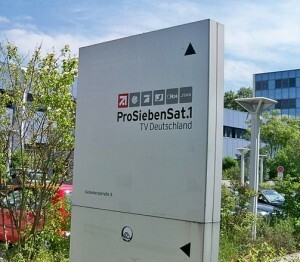 In almost five years under the leadership of Chief Executive Officer Thomas Ebeling, ProSiebenSat.1 shares have surged to about 40 times the 88 cents traded in 2009. Ebeling has focused on the company’s German home market and the development of digital businesses such as the Maxdome VoD service. ProSiebenSat.1, which competes with Bertelsmann SE-controlled broadcaster RTL Group, last year sold its SBS Nordic unit for $1.7 billion, using the sales proceeds to more than quadruple its dividend. Last month, the company continued its shift to Web-based offerings when it acquired online travel provider Comvel GmbH and agreed to sell TV and radio stations in Eastern Europe.